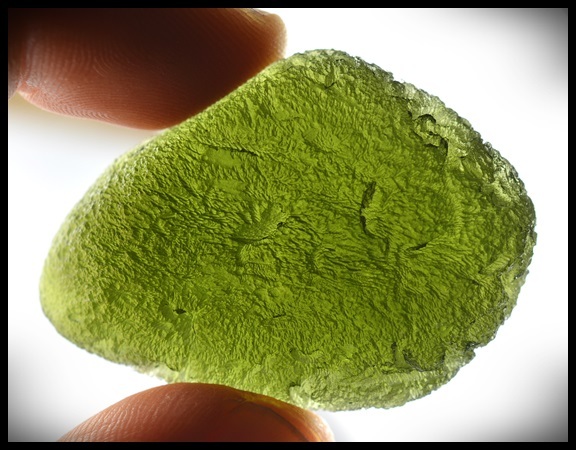 A lot of work goes into the Moldavite collections here at IVC. See everything listed on the website. 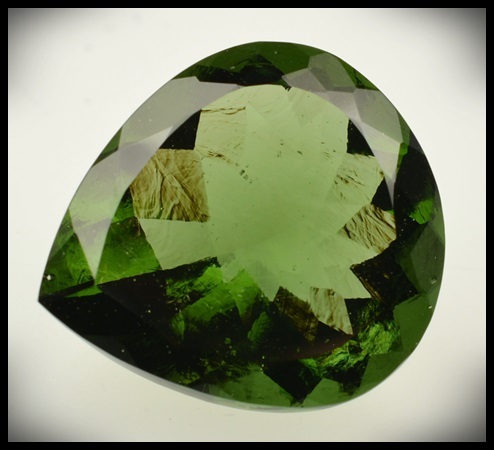 Every once in awhile some rare faceted stones are released with that really rare forest green with a slight blue green tint. 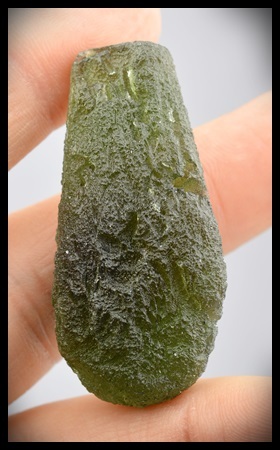 This year I was offered first pick of some amazing Large Faceted Moldavites from the Radomilice Fields. I take almost every piece I am offered and this years selections are pretty sweet. Its good to be at the source and be able to see so many of these rare larger stones. 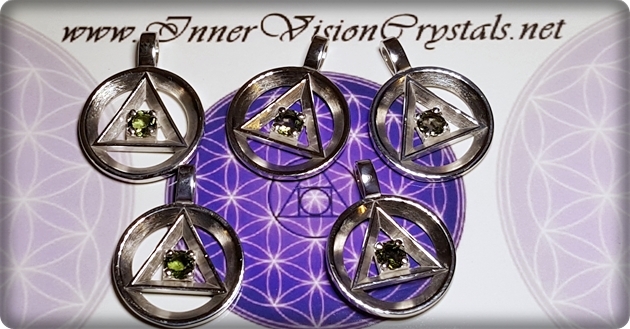 The 2016 Moldavite Carvings are coming soon! 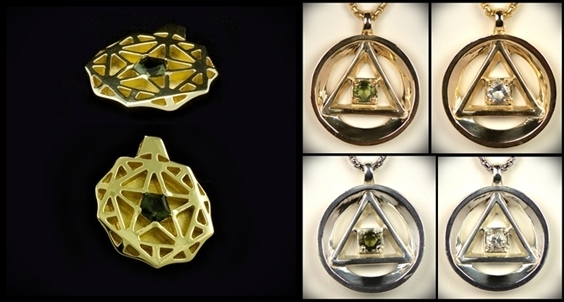 This year more jewelry will be added, including more Limited Edition Custom Pieces. 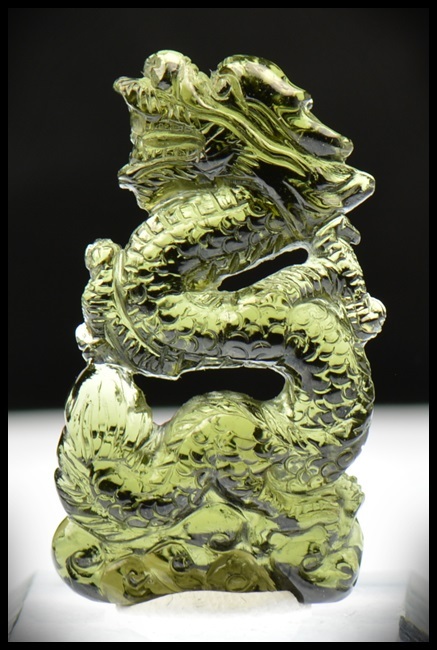 this is the more affordable CAD reproduction of the limited edition pieces. Helped me connect with my star family and spiritual contact. Thank you.